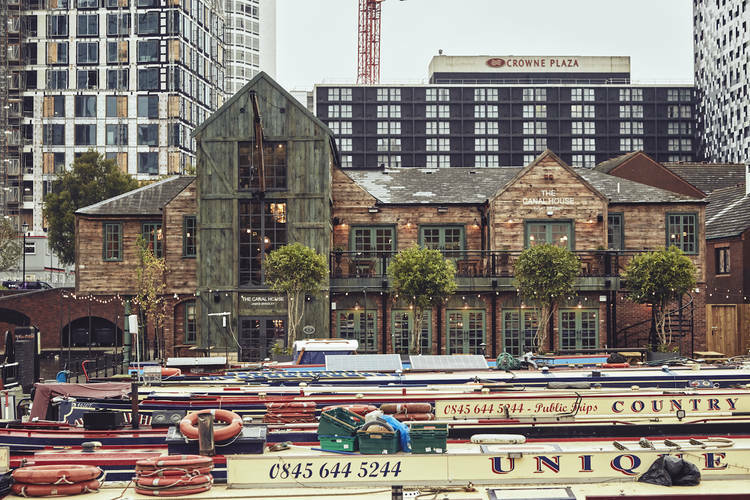 The brand that brought us The Botanist, The New World Trading Company (NWTC), announced today that their second Birmingham site, The Canal House, will launch in August 2017. The Canal House is an all-new brand for NWTC; the sixth brand in their portfolio will be bespoke and totally exclusive to Birmingham, inspired by the late famous engineer, James Brindley. Aptly based in Brindley Place at the former James Brindley pub on Bridge Street, the 21st Century establishment will honour the life, work and spirit of the 18th Century icon. Step into Brindley’s legendary residence, begin a discovery of old meets new and relive the stories of days gone by; relax in Brindley’s brew room, study, lounge and drawing room to name a few. The cocktail menu will take customers on a revolutionary journey; imagine visions blurred by fogs of oak smoke and intoxicating flames of overproof rum, alongside more elegant delights in the way James Brindley himself once would. The pub will boast over 60 unique world ales, as well as the Budvar’s unique unpasteurised full-flavour tank beer ‘Tankové Pivo’, that’s matured for 90 days. The beer remains fresh because it’s delivered in temperature controlled tanks that are airtight, giving the beer an incredibly smooth mouthfeel; so expect brewery-fresh beer direct from The Canal House. The new opening will also increase employment opportunities for Birmingham’s growing food and drink scene and providing 80 new jobs. From front of house opportunities to kitchen and bar staff, NWTC ensures that all staff are trained vigorously to provide the best customer service. The Canal House will officially open their doors to the general public on 14th August 2017.